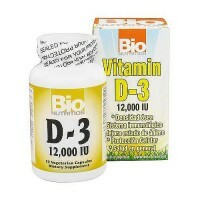 when the skin is exposed to UV radiation from sunlight, but the ability to do so decreases as we age. 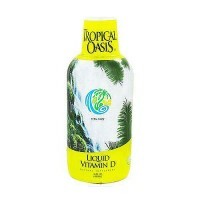 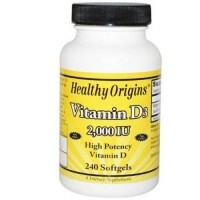 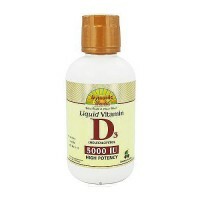 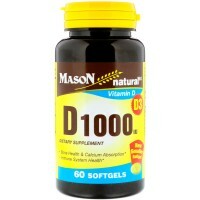 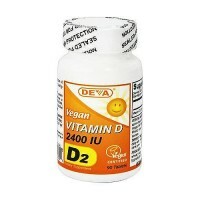 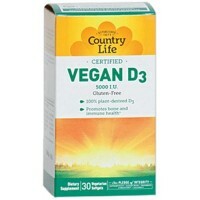 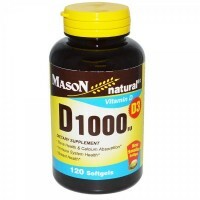 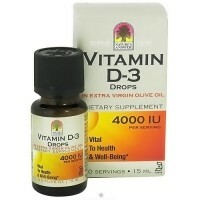 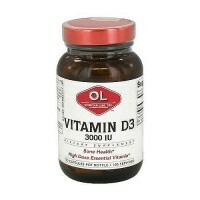 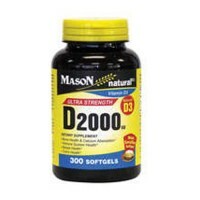 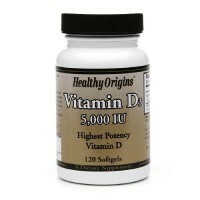 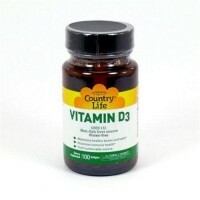 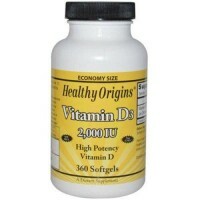 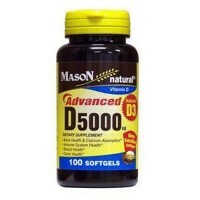 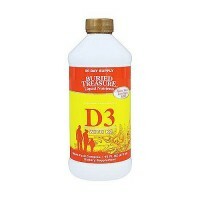 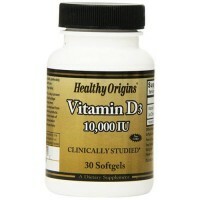 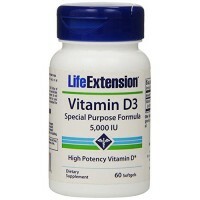 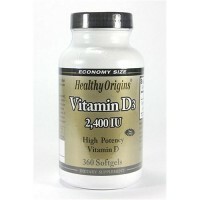 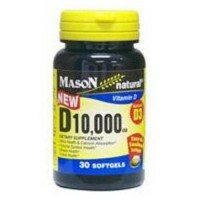 Source Naturals Vitamin D-3 maintains healthy calcium and phosphorus levels in the body for strong bones. 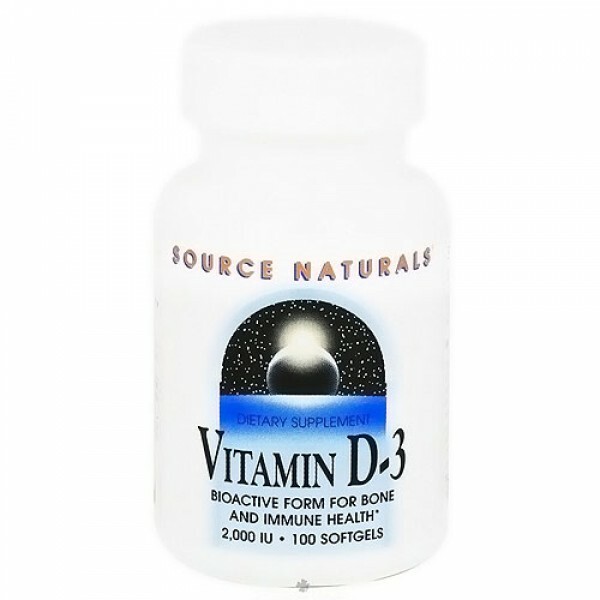 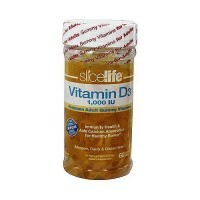 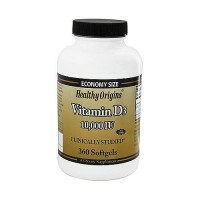 Source Naturals Vitamin D-3 (cholecalciferol) is the optimal form of vitamin D.
Other Ingredients: rice bran oil, gelatin, glycerin and purified water. 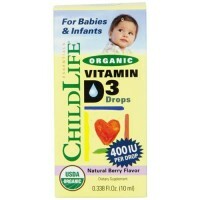 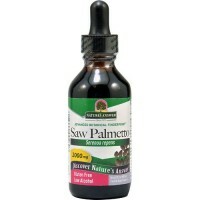 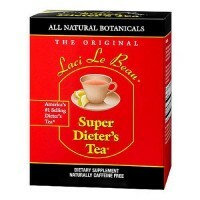 If you are pregnant, may become pregnant, brestfeeding, have kidney, paratyroid or any lung disease, cancer, or are taking any prescription drug, consult your health care professional before using this product.